American Huey 369, 803 / Warrior 11 and Gunship 049 are currently housed at Miami County Aviation (FBO) Hangar 11 on the Grissom Aeroplex, 1697 W. Hoosier Blvd. Peru, IN. This is also the home of the temporary American Huey Museum as plans are moving forward to build the "National American Huey History Museum" (NAHHM) just to the east of our current location and across from Grissom Air Force Base on the east side of Highway 31. WE CURRENTLY DO NOT CHARGE ADMISSION, BUT DONATIONS ARE GREATLY APPRECIATED! 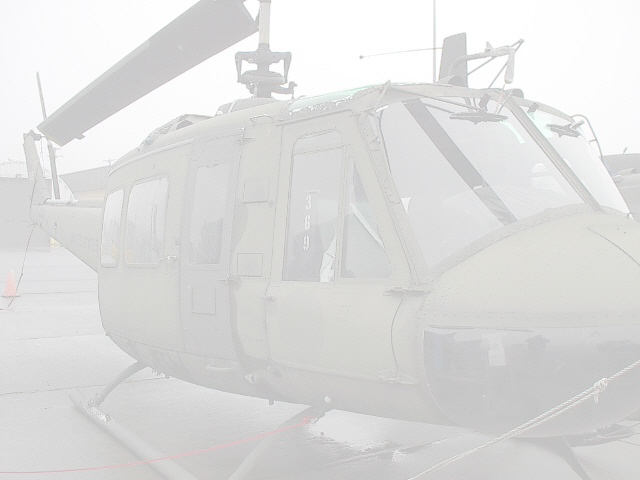 THE MUSEUM HOUSES FIVE RARE VIETNAM HUEY HELICOPTERS, THREE RESTORED BACK TO FLIGHT. UH-1B SN#64-14049 "GUNSHIP 049" SPENT 6 YEARS IN VIETNAM WITH 4 DIFFERENT UNITS. SHE LOGGED 3468 COMBAT HOURS WHILE IN COUNTRY. OUR NAMESAKE, UH-1H SN#70-16369 "369" SERVED AS A DUSTOFF WITH THE 498TH MEDICAL BN. UH-1H SN#63-08803 "803/WARRIOR 11" SERVED 3 YEARS IN VIETNAM WITH THE 15TH MEDICAL BN. AS A MEDEVAC AND 336TH ASSAULT HELICOPTER CO., "WARRIORS" AS A SLICK. THE FOURTH AIRCRAFT, UH-1H SN# 67-16501 "501", SERVED WITH THE 229TH AVIATION BATTALION,1ST CAV. IN VIETNAM, REMAINS IN UNRESTORED CONDITION AS PART OF THE MUSEUM DISPLAY. A FIFTH AIRCRAFT LOCATED IN AN ADJOINING HANGAR, UH-1H SN#68-13691 "691", SERVED IN VIETNAM WITH THE 128TH ASSAULT HELICOPTER COMPANY AND THE 129TH ASSAULT HELICOPTER COMPANY. COMPLETE HISTORY ON THE 3 RESTORED AIRCRAFT CAN BE SEEN ON THE HISTORY PAGE. ALSO ON DISPLAY ARE: AN ASSEMBLED MAIN ROTOR HEAD WITH BLADES ATTACHED ON A HEAD STAND, TAILROTOR BLADES, A TRANSMISSION AND A JET TURBINE ENGINE AS WELL AS NUMEROUS OTHER HUEY PARTS, ARTWORK, ARTIFACTS, INFORMATION BOARDS AND A VIETNAM "HOOCH"/OPERATIONS SHACK RESEMBLING THE ONE'S OUR HUEY CREWS LIVED AND WORKED IN WHILE IN VIETNAM. AMERICAN HUEY 369 HAS BEEN RESTORED AND FLYING SINCE JULY 2007 AND 803 / WARRIOR 11 HAS BEEN FLYING SINCE JULY 2009. GUNSHIP 049 UNDERWENT A 6 YEAR RESTORATION AND RETURNED TO FLIGHT IN FEBRUARY 2017. The musuem is open from April 1 to October 15. Hours of operation are: 9 a.m. to 4 p.m. Monday thru Friday. 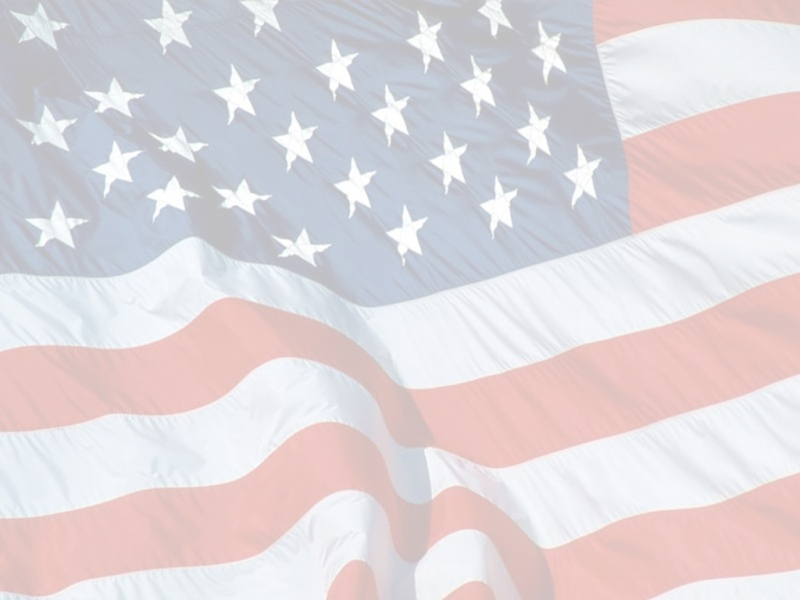 Saturday 9 a.m. to 3 p.m.
We are closed on Sunday and during events. The Museum is closed from October 16 to March 31. If your group would like to visit the Museum/Hangar anytime other than during seasonal hours, please contact Kae Walker (Curator) at the museum, @ 765-689-7500 or John Walker@ 765-469-2727. AMERICAN HUEY 369 ORGANIZATION HIGHLY RECOMMENDS 2 INNS FOR YOUR OVERNIGHT STAY DURING ANNUAL REUNIONS, WORK DAY WEEKENDS OR WHILE VISITING AMERICAN HUEY 369'S MUSEUM/HANGAR.